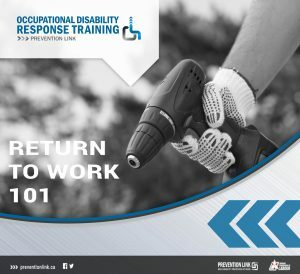 The objective of this course is to provide participants with the tools to develop strategies to assist workers with disabilities, individually and collectively; and return them to long term healthy and productive employment. The course will review noteworthy case law and Human Rights legislation. Who should take this course: Anyone in a role with whom workers make contact with disability accommodation requests: workers, employers, union representatives, stewards and supervisors.